via Instagram http://ift.tt/2xPbZWu Signal mirror makes him look good!?? via Instagram http://ift.tt/2wEEoBv The Brown Widow (Latrodectus geometricus), a close relative to the Black Widow. via Instagram http://ift.tt/2xqO6oQ When selfies go wrong… ? via Instagram http://ift.tt/2vqk1nZ This particular shot was a complete accident – I was entirely focused on getting a particular lens flare from the setting sun. That wavy outline and shadow just behind Lenny is a live and well Mohave #Rattlesnake slithering past in the background. It was literally four feet from me!? ? You can see his #rattle glowing at the far left side. There was no rattling, just a slight brushing sound. I quickly and quietly tried to get a picture of the snake but only got his rattle. 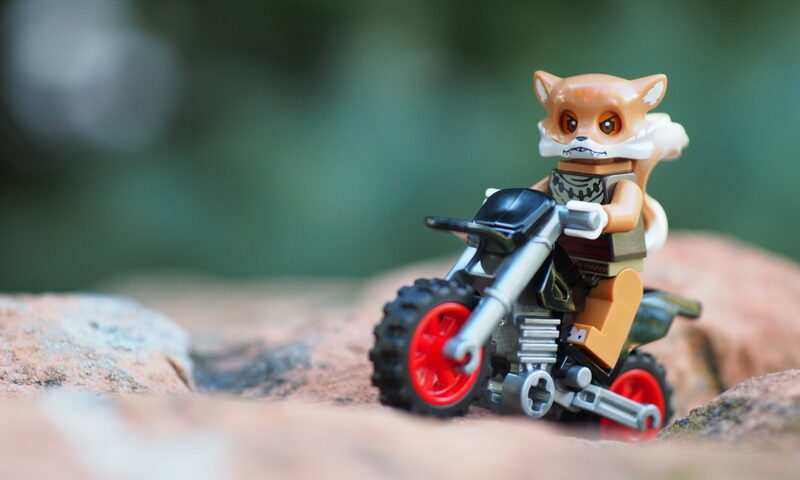 I took some other shots visible in my story or on G+ (Joecow Lego). via Instagram http://ift.tt/2gduWhU ?☝️= ? via Instagram http://ift.tt/2iwEw07 Wowzers! Flashback to that time when Garmadon risked his life and got a tubular macro shot of ants that matched his suit. via Instagram http://ift.tt/2wqKy8v Funkadelic Flashback! The 70s were good to Garmadon. via Instagram http://ift.tt/2w2TRsl Nooooo… why you attack inanimate object!? Nya, why you cereal killer?